Cordage Card | BUDK.com - Knives & Swords At The Lowest Prices! 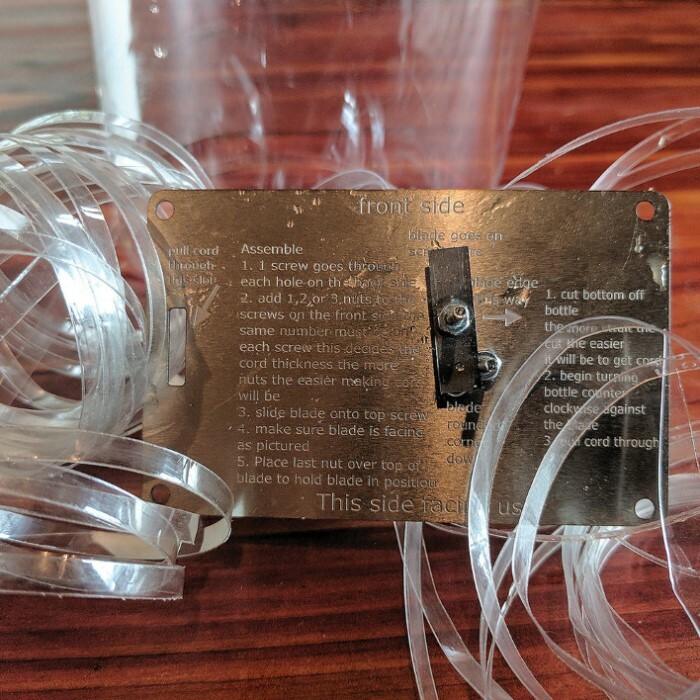 Our credit card sized cordage card can process commonly found plastic bottles into a usable cord for shelter building, fishing, hunting, trapping and weaving projects. 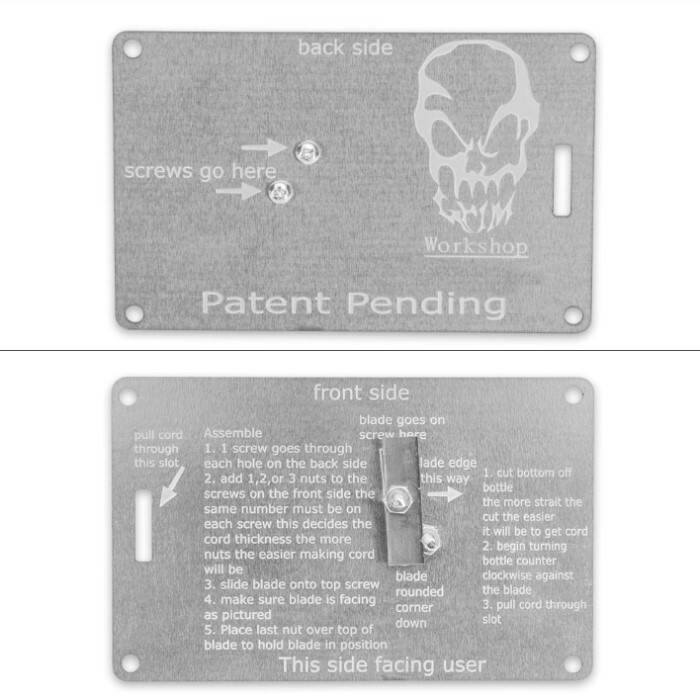 With nearly limitless uses, this tool is an invaluable addition to any survival kit. 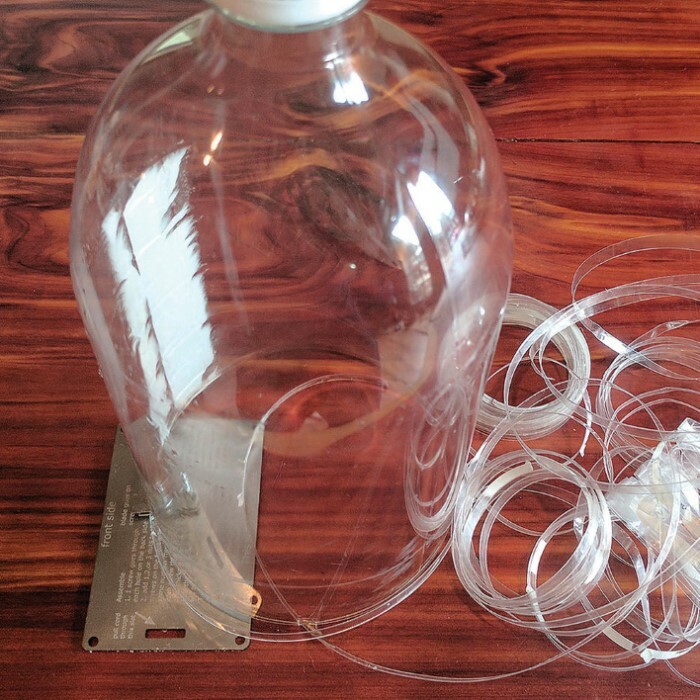 One two-liter bottle yields about 50 ft of cord, reducing a project that would take hours down to just seconds.